As you explore the globe, it’s more than likely that you’ll experience a few moments here and there that simply take your breath away. We know how special these moments are, so we reached out to some of our favourite travel bloggers to share theirs. From unforgettable sunsets and sunrises through to unexpected animal encounters, they shared some incredible experiences. Check them out below! Caminito del Rey in the south of Spain is one of those experiences that you won’t forget. The hiking trail through the El Chorro gorge is infamous: over the years, a handful of hikers have sadly died while trying to master the old workers’ trail. The old walkway had deteriorated to a degree that some visitors fell to their deaths. Consequently, the government closed the path and built a new boardwalk which is now open even to visitors with average fitness levels. Hikers just have to be older than 8 and wear a helmet which is provided with your entry ticket. It’s a wonderful nature experience, even if you think you suffer from vertigo. The boardwalk is completely secure, broad and well engineered. The Caminito del Rey at times hovers halfway over the river, offering views of the gorgeous countryside, with birds circling above you while the river gurgles underneath your feet. It’s a great day trip idea when you are staying in Malaga, Seville or on the Costa del Sol. Tickets are limited, so you will need to book in advance. There are not many reasons on this earth that I would get up at 4:30am for! 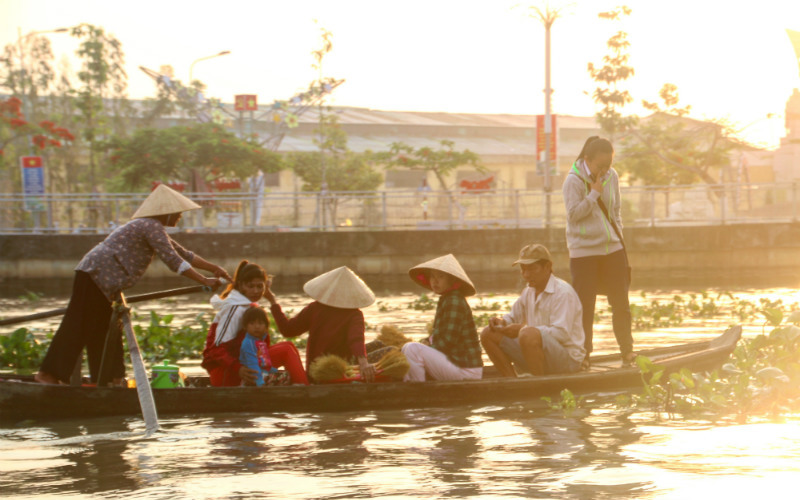 Exploring Vietnam, we headed to the Mekong Delta region and stayed overnight at Can Tho. The alarm went off and we dragged ourselves out of bed and into the minivan with our excited guide Thang from Wild Buffalo tours. We drove through small towns as markets were setting up and people sat on little plastic seats devouring an early breakfast of pho. We arrived at the riverside just as the sun rose and clambered onto a small long wooden boat. The boat grumbled as the engine started and we glided along the Mekong as the local community began their trade. We ate noodles fresh from the boat with chargrilled pork all delightfully enjoyed with a Vietnamese iced coffee made with sweet condensed milk. People sold and bought meat, vegetables, fruit of all kinds all on the water and onto the markets. A truly amazing experience without another tourist in sight. Image Credit: Smiths Holiday Road. Our last breathtaking moment was a sunset in North Bali. While the south of Bali is popular with tourists, we enjoyed exploring the lesser known parts of Bali, especially the north. The villa we stayed at opened up to a small local beach which was only frequented by the locals. We were watching the sun going down and some kids playing football on the beach. As the daylight slowly started fading, the kids went home and we decided to go for an impromptu walk on the golden sand. That has to be the most peaceful and breathtaking sunset we have ever experienced. The orange sun sank into the deep ocean making the sky colours change from a bright blue to an orange-pink and then black. The sound of the waves were all that we could hear along with some birds flying back to their nests. McKillops Road is a spectacular drive located in the Snowy River National Park in Victoria. 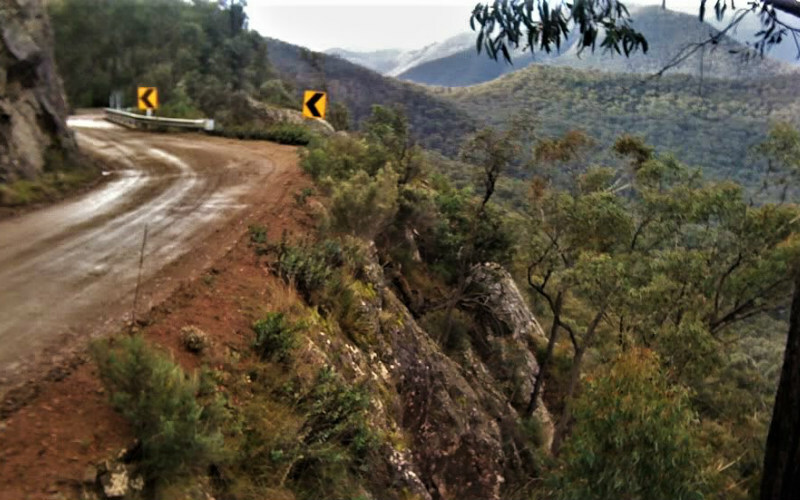 Regarded as one of the most hazardous public roads to drive in Australia, it is a breathtaking drive down into the valley and over McKillops Bridge, which spans the famous and mighty Snowy River. The road has a rock face on one side and a sheer drop into the valley on the other. It is an unmade road and very narrow – mostly single lane with few passing areas. I recently did the drive with my 13-year-old daughter, she was on the side with the precipice and did not bat an eyelid – after the descent, she asked when we’d get to the scary part! It was breathtaking and is not for the faint-hearted. We loved it though, the wild scenery and a swim in the Snowy River made for a memorable weekend away. I’ll usually be the last person to admire monuments and sculptures, but the Monument to the Discoveries in Lisbon made such an impact and realisation for me that I carry to this day. This monument is a tribute to the golden age of discovery, which Portugal dominated. With Vasco de Gama at the helm, it features explorers, monarchs, cartographers, scientists and missionaries that all contributed to the discoveries of ‘new land’. The 171 feet tall monument is shaped like a ship which stands at the marina in Belem, the starting point of many Portuguese explorers. To me, these are the real explorers who ventured into the unknown not just to find themselves or just to cure that bout of wanderlust. It was an all or nothing journey for them that impacted the lives of many for centuries to come. It takes my breath away to realise that a considerably small country like Portugal had contributed so much to the realm of geography and world discovery. 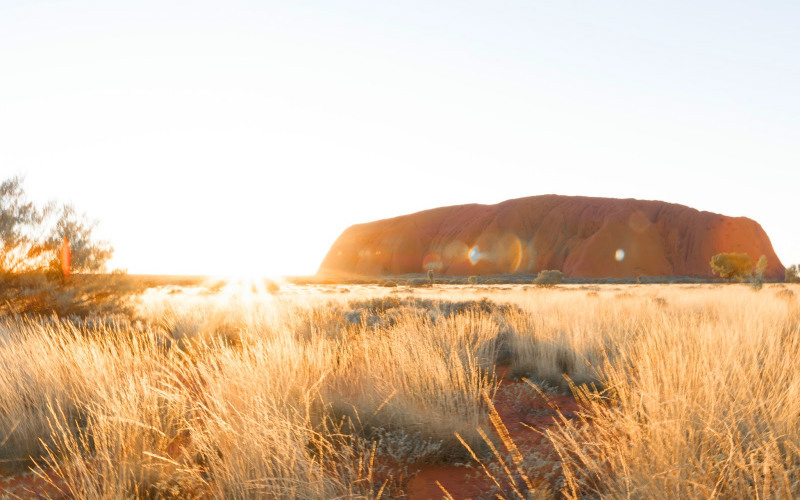 Without a doubt, our last breathtaking and truly memorable travel moment was our very first visit to Uluru and Australia’s great Red Centre at the end of last year. Uluru-Kata Tjuta National Park is a very important and sacred place in Australia, and although we have always known and thought that, it wasn’t until we were standing in front of this incredibly iconic part of Australia that we really understood. We woke up in the early hours of the morning and drove into the national park in the darkness before the dawn. Securing a great parking spot, we got settled and waited. The sunrise over Uluru that morning was absolutely something I will never forget, and that every Australian and international visitor should experience. As the sun rises over this barren part of our country, the desert truly comes to life, with some of the most beautiful and vibrant colours contrasting against each other as the sun begins to drench the earth. It was absolutely one of those moments that make you stop and really acknowledge how amazingly diverse our country can be. Every time I think I’m started to get jaded by my extensive travels, the world throws a curveball that knock the wind out of me. The last time this happened was just weeks ago in Sri Lanka. As an animal activist who has been fighting against unethical animal attractions in Asia, I steadfastly avoid elephant attractions, but Minneriya National Park offered this animal lover a ray of elephant-infused light. The park’s unusually wide range of habitat makes it home to a variety of wild animals, from huge flocks of rare birds to leopards, but its most famous residents are the elephants who come to bathe and graze. We’d been hoping to spot an elephant or two but were rewarded with the breathtaking sight of families of elephants roaming wild and free. But the ultimate sight was a group of six young males bathing as lurking crocs swam by, metres from our jeep. Without another safari vehicle in sight they were all ours to watch and we laughed and cried in delight at their adolescent antics. They frolicked, rumbled, teased and played in the water, just like a bunch of human teenagers playing tag at the beach. The way it should be. My most recent breathtaking travel moment was when I was exploring the Canadian Rockies Mountains in Alberta. 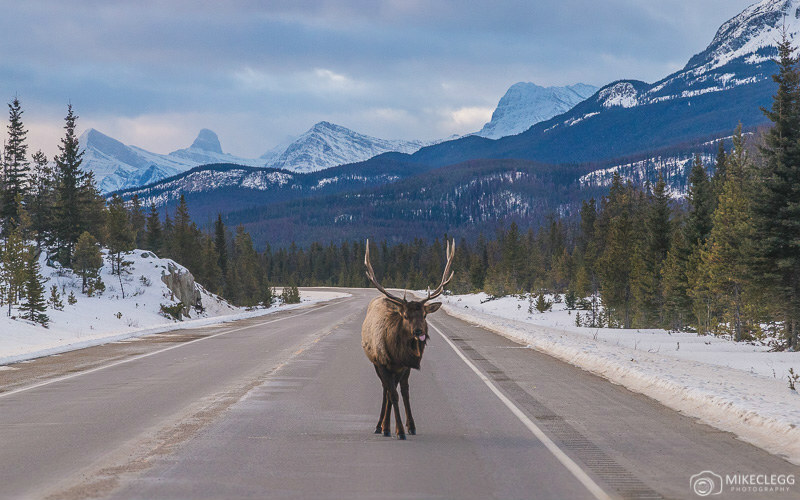 We were travelling along the famous Icefield’s Parkway, and in the distance we saw this object in the middle of the road. As we got closer we realised it was a large male elk. Just standing there minding its own business. He then paused for a little before walking away but this gave me and the others plenty of opportunities to capture some snaps. For me this was a breathtaking and incredible moment as in the past I had lived in Canada for 15 months, and had also travelled a lot to some of the more rural areas of the country, but had never seen an elk, or any of the other major wildlife species that Canada is famous for. So seeing this beautiful guy just waiting there in a great pose with the mountains behind him was perfect. Image Credit: Travel and Destinations. Ready to experience your own breathtaking travel moment? 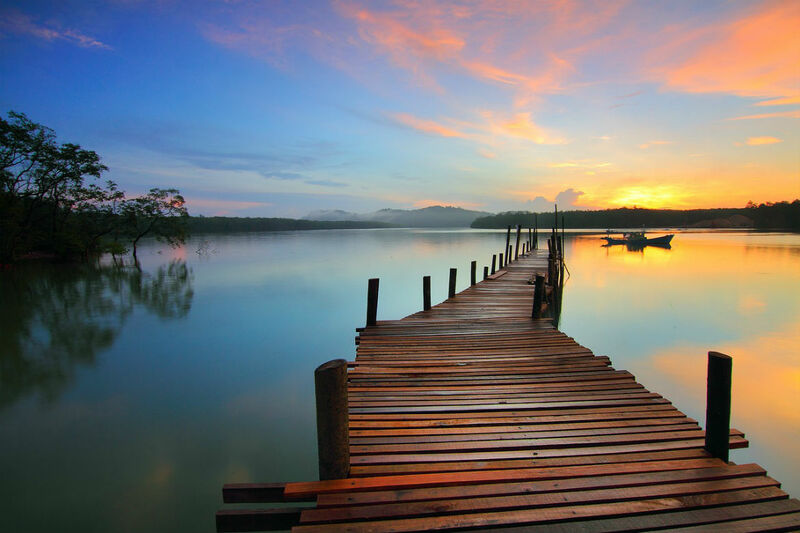 Book cheap flights, hotels, hire cars and more with Webjet today!